When it comes to using fuel additives, it’s important to proceed with caution. Although these commercial oil products are marketed alongside claims of greater gas efficiency and reduced emissions, their impact may not be quite so simple. An automotive oil distributor knows that people are worried about rising gas prices, so launching a product that promises to combat this is sure to be a big hit. However, some consumer protection agencies have their doubts about whether these products really work. Indeed, the Federal Trade Commission exposed that Green Foot Global’s additives, EnviroTabs, were actually useless when it came to improving the mileage of fuel and reducing emissions. Issues like these reveal that fuel additives could be costing the consumer more, with some even damaging vehicles’ engines. Are fuel additives really all bad? Although many bottles on the shelves won’t deliver on their promises, there are some fuel additives that could offer small amounts of benefit. The Environmental Protection Agency offers car owners a comprehensive list of fully tested additives that are safe to use from various commercial oil distributors. Does my car need additives? Fuel additives can sometimes help to clean a car’s fuel injector, meaning it will need to be replaced less frequently. Older cars can also often benefit, as additives offer a reduction in the build-up of carbon as well as promote an even burn. However, all fuel that’s available to purchase already has additives mixed in to stop clogging and corrosion, meaning it’s unlikely additional products will make much difference. 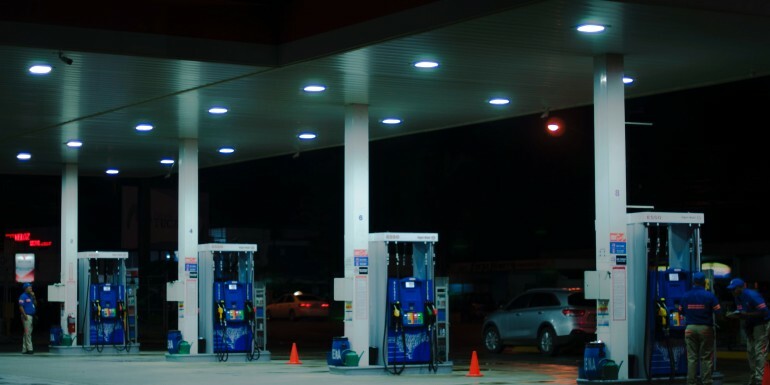 If you’ve changed your mind about putting your trust in your current automotive oil wholesaler, you might be wondering what steps to take next. One of the most effective ways to realize better fuel efficiency is maintaining the ideal level of pressure in your car’s tires. Vehicle maintenance and keeping an eye on your speed are also factors to bear in mind. Whatever you decide, it’s best to consult a reliable mechanic for personalized advice concerning your vehicle. There’s no ‘one size fits all’ when it comes to improving your fuel efficiency, so beware those that claim their products are.